If you liked this show, you should follow NASCAR Fan4Racing. 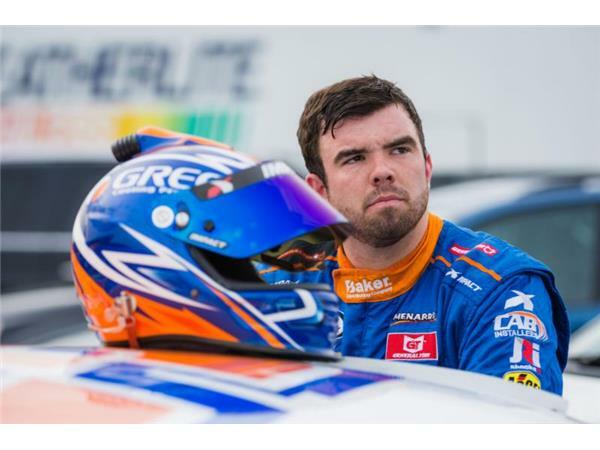 Our guest is ARCA Racing Series driver, Gus Dean with Win Tron Racing riding momentum from his victory at Elko, he helps us preview the race at Pocono Raceway this weekend. 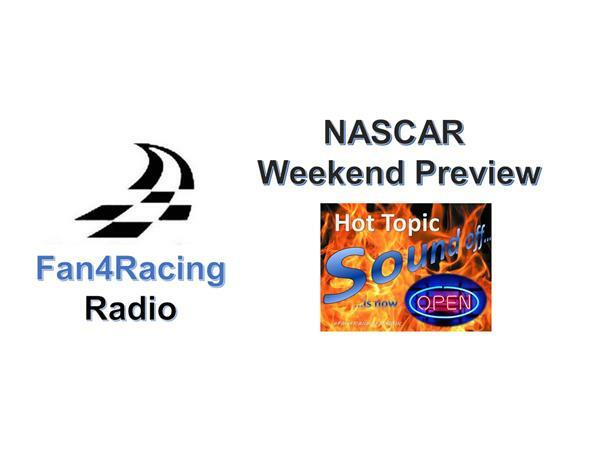 Join host Sharon Burton and co-host Jay 'MJ' Husmann every Thursday night 8:30 to 10 pm ET for Fan4Racing NASCAR Weekend Preview as we rev up race fans for the upcoming weekend of racing! We're previewing the Monster Energy NASCAR Cup, Camping World Truck, and ARCA Racing Series at Pocono Raceway, along with the Xfinity and K&N Pro Series East and West at Iowa Speedway. Call 929-477-1790 or tweet @Fan4RacingSite with any questions or comments during our LIVE broadcast. Our LIVE broadcast begins at 8:30 pm ET, Thursday, July 26, 2018.